Everyone's gotta start somewhere right? It's easy to forget that successful people are just like us, meaning at some point in their lives they've probably had a job they weren't over the moon about. The key to making the most out of any job is attitude, ambition, and perseverance. Just because you might not have the job of your dreams now, doesn't mean you never will. You can learn all about how to make the make of your entry level experience here. 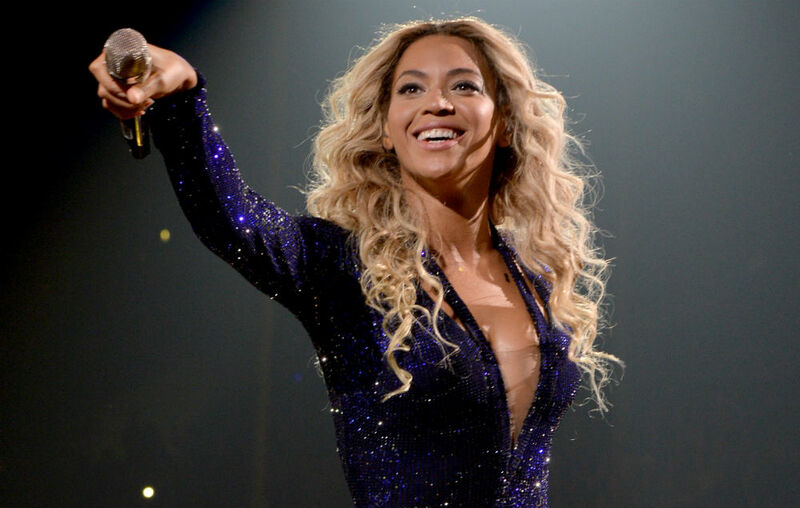 But first, let's all take comfort in crazy jobs celebrities did before their big breaks. It's weird to imagine Barack Obama as anything other than the previous POTUS but one his first jobs was working for a popular American ice cream chain called Baskin Robbins. 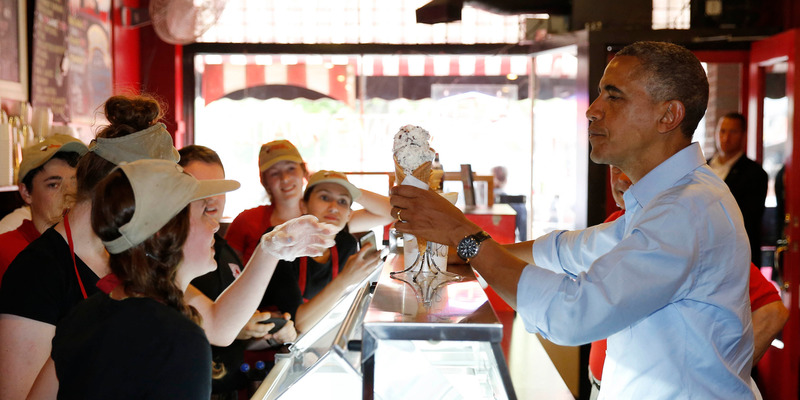 Can you imagine being able to say the former President had served you a waffle cone? Before he became famous for hits like Fight Club, Brad Pitt had a series of crazy jobs when he first moved to LA to pursue his acting dream. This included delivering refrigerators, limousine driving and walking around in a chicken suit to advertise a local restaurant. Before she found her calling as a stand-up comedian at age 23, DeGeneres had plenty of jobs that were far from the bright lights of Hollywood. After dropping out of college she worked as a waitress, bartender, house painter and legal secretary. She even worked as a vacuum cleaner salesperson, demonstrating to customers as they walked past. 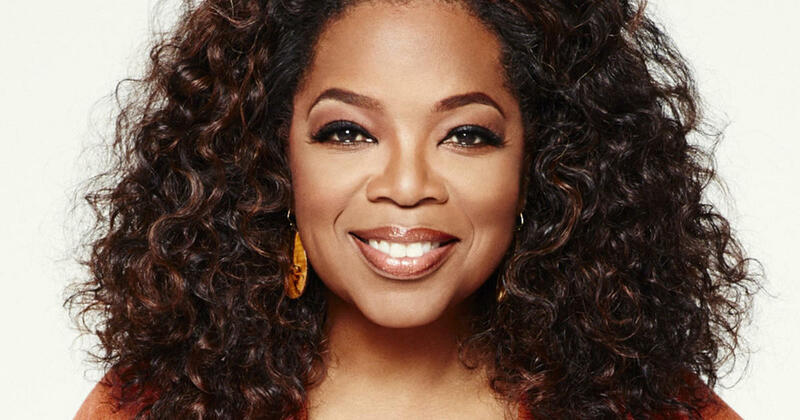 As a teenager growing up in Nashville, Oprah began working at the corner grocery store next to her father's barber shop. She later when on to be a broadcaster where she was famously fired for being too emotional. Clearly, everything worked out in the end though, The Oprah Winfrey Show went on to have 25 seasons and won multiple Emmys. Oprah wasn't the only famous success story to be fired from her first job. In 1919 when Disney had his first job working as an animator for a newspaper, he was fired for "lacking imagination and good ideas". His bad luck didn't stop there though, he next went on to acquire Laugh-O-Gram, an animation studio that eventually went bankrupt. Finally, he decided to tackle Hollywood, moving to California with his brother and later starting the Disney Brothers' Studio. He went on to create the incredibly popular Mickey Mouse and Disneyland empire and won 22 Academy Awards. 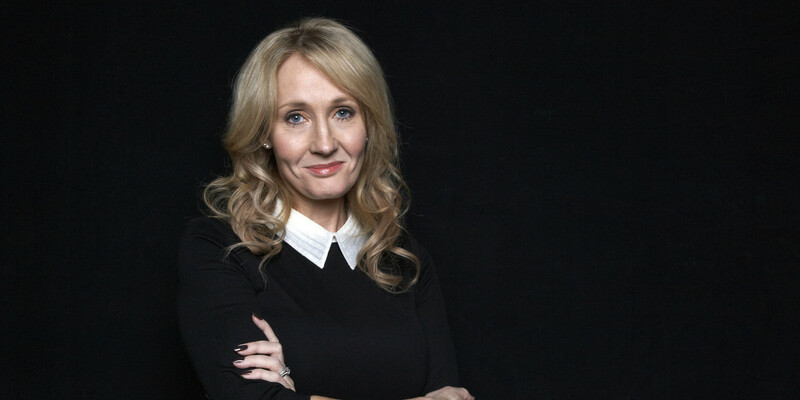 Prior to writing to one of the most popular children's series of all time Harry Potter, JK Rowling was practically penniless. After being fired as a secretary for spending too much time on her writing, she was so poor that she couldn't even afford to print out the initial manuscripts for Harry Potter. Instead, she wrote all of them by hand. Now that's dedication! Long before she was known one of the most famous singers in the world, Beyonce had humble beginnings working for her mother. It was her job to sweep up all the leftover hair in the hair salon. In her recent documentary Life Is But A Dream she shares how she would sing for people in the store while she swept. Lucky customers! Before he was scaring the crap out of us with novels such as It, The Shining and Misery, Stephen King was working as a school janitor. His books have now gone on to be adapted into hit movies, tv shows, and mini-series. 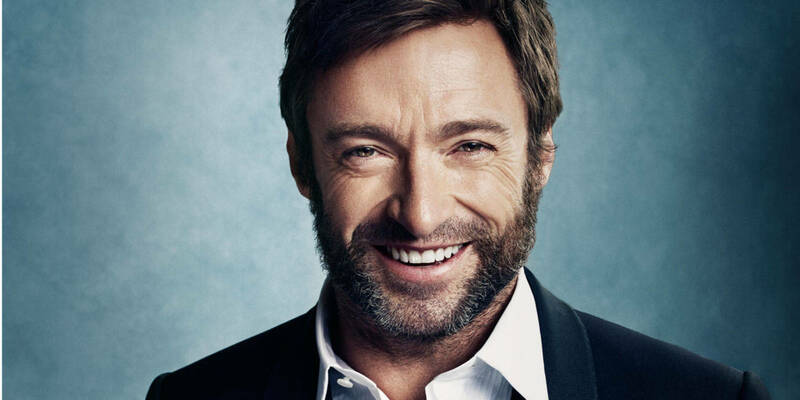 Back before we knew him as Wolverine, Hugh Jackman had a string of different jobs including taking a gap year after university to teach P.E at a high school in England. Talk about a career change! It's not always a straight path to finding the job of your dreams. Feeling inspired to find your next job? Check out all the latest job listings with JBA.